SAN DIEGO--(BUSINESS WIRE)--General Atomics Aeronautical Systems, Inc. (GA-ASI), a leading manufacturer of Remotely Piloted Aircraft (RPA), tactical reconnaissance radars, and electro-optic surveillance systems, announced that it will host two events in Belgium to identify companies interested in supporting the development of MQ-9B SkyGuardian. This outreach effort follows the Government of Belgium’s selection of GA-ASI’s SkyGuardian to meet the RPA requirements of Belgian Defense. 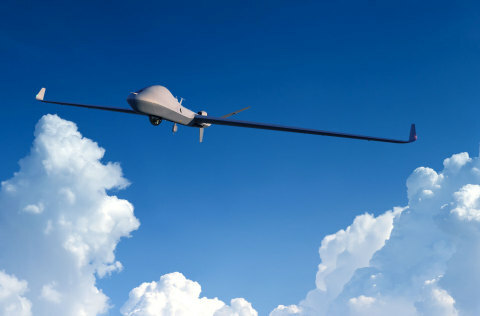 GA-ASI announced that it will host two events in Belgium to identify companies interested in supporting the development of MQ-9B SkyGuardian.